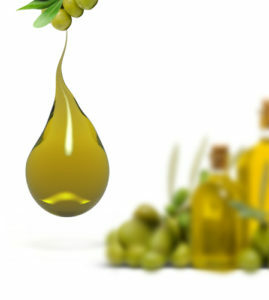 Home / Blog / Olive Oil & Plant Uses / Are You Actually Using Extra Virgin Olive Oil? Are You Actually Using Extra Virgin Olive Oil? 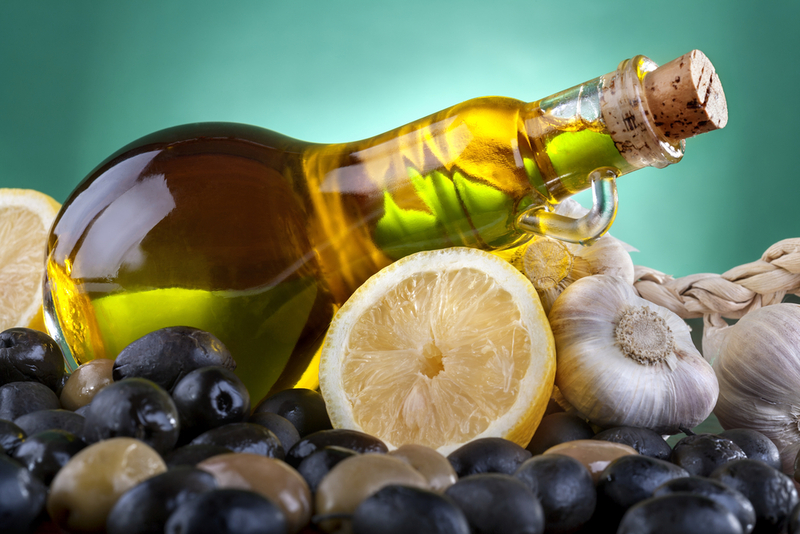 Take a walk down the grocery aisle where you can find olive oil and you’ll notice rows upon rows of oils labeled “extra virgin.” Most people purchase extra virgin oil for its health benefits and purity. only deception—a lot of olive oil that companies claim to be “made in Italy” is not actually made in Italy, either! These findings come from a recent study published in the New York Times, which shed some light on the misleading nature of olive oil labels. The fact that this olive oil adds those extra ingredients in additional production phases means it’s not extra virgin olive oil, the purest form of olive oil. The New York Times study actually suggests that approximately 69 percent of the olive oil sold in the United States as “extra virgin olive oil” has actually been doctored to some extend and does not meet the extra virgin designation. Bring your kitchen to life with this richly flavored Extra Virgin Olive Oil! Harvested from Israel’s finest olive groves, My Olive Tree’s 100% Extra Virgin Olive Oil is cold pressed, creating a rich, full-bodied flavor. With this revelation, a lot of people have been wondering how they can get their hands on actual extra virgin olive oil. The New York Times list suggests some locations and brand names for people concerned with finding the healthiest, purest oils. There is also the option of ordering your extra virgin olive oil through My Olive Tree. 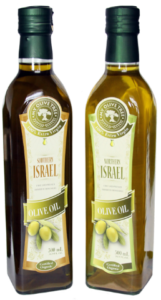 Our olive oil is made from olives grown in Israel by trees planted through our mission work in the region. Not only do you get a high-quality oil guaranteed to meet extra virgin purity standards, but your purchase also goes toward the support of the economy in a troubled, war-torn region of the world that can use all the assistance it can get. For more information about our oil, we encourage you to contact us today. You can also place your order here on our website.